…you’re gonna wanna watch Sunday night’s ACMs! Live from the Dallas Cowboys’ AT&T Stadium in Arlington, Texas or live from your living room tomorrow, Sunday, April 19th at 8/7c is the 50th annual Academy of Country Music Awards!!! 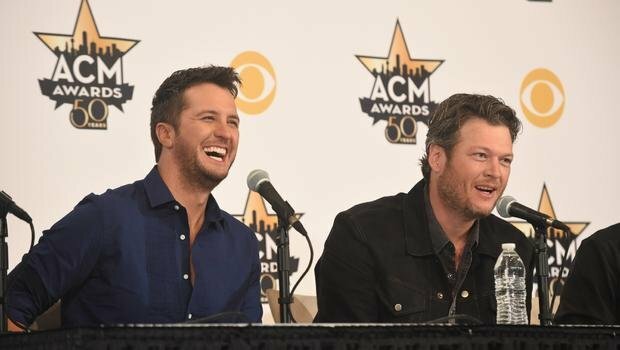 The show will be hosted by country greats Luke Bryan & Blake Shelton! I’ve met Luke but I’m dyyying, actually, liiiving to meet Blake! The ACMs are kind of like country music’s third night to pay attention to as the other night’s of course are the CMAs and the Grammys. Glad we got that straight! There will be 23 live performances over three and a half hours tomorrow so put your cowboy boots on and get ready! HAHA The ACMs are also set to win a Guinness World Record for the most attended live music awards show ever!!! 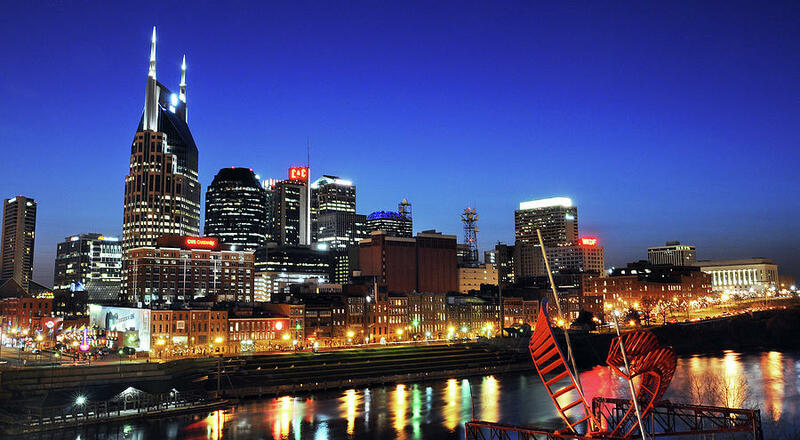 I’m just thinking, BRING IT BACK TO NASHVILLE! 😀 The awards were hosted at the Ryman two years ago, and last year the awards were hosted in Vegas! Luke Bryan revealed that the show will start with Keith Urban and Eric Church giving a tribute performance to an unnamed country music legend! 70% of tickets to the show were sold to people who live out of state which is pretty cool if you ask me! 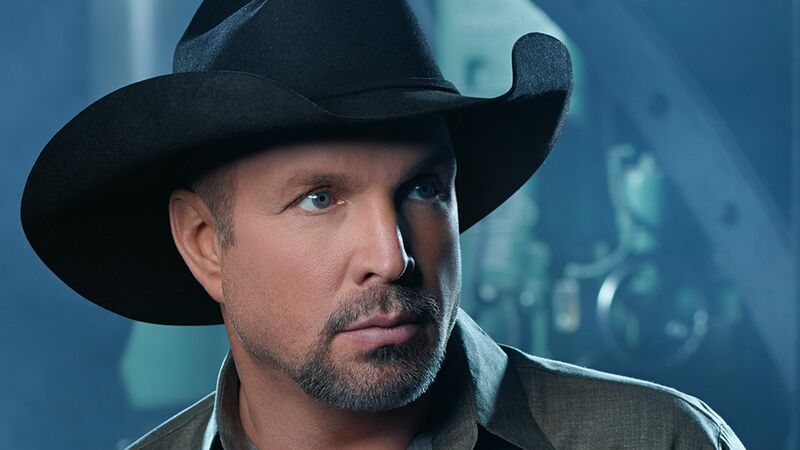 AND Garth Brooks is going to perform! Can you say epic awesomeness? Tune into CBS tomorrow night guys because I think it’s going to be one heck of a show! Texas is just as well known for country music as Nashville…nobody kill me for saying that HAHA but I’m not too ticked they have the show at Cowboys stadium this year…as long as they come back to Nashville next year! Congrats to the 50th annual ACMs & may the best man/woman/band win!